Bubbles Bunny is an adorable plush rabbit with an incredibly sweet face and imploring blue eyes. 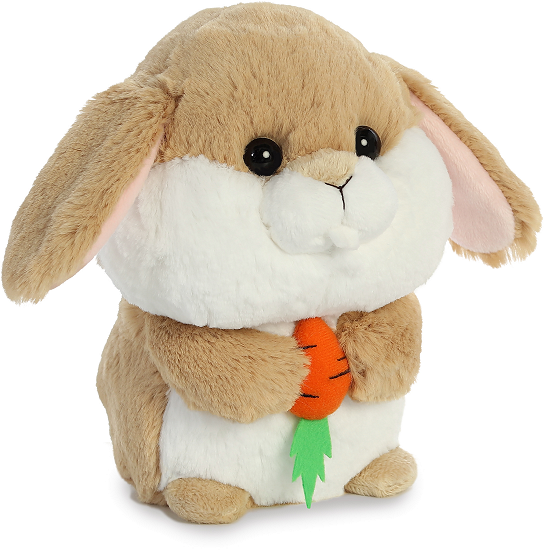 This huggable bunny stuffed animal has soft tan fur, white muzzle, cheeks, and tummy, light pink inside long floppy ears, and fun felt teeth. 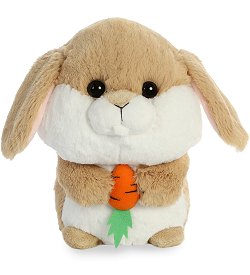 Holding tight to its puffy orange carrot - complete with felt greenery, this stuffed bunny rabbit from the Aurora World Bubbles collection is a delightful plush friend for cuddly fun or imaginative adventure. 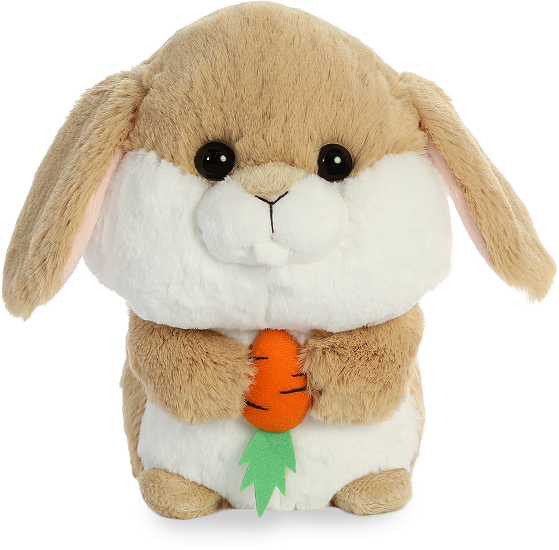 Bitty, this adorable little plush bunny, has soft light brown fur, a fluffy cream tail, and warm brown eyes. 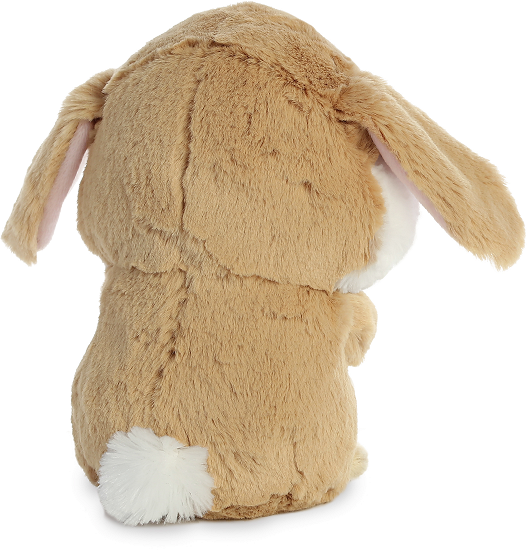 Floppy (Tan) is an adorable plush bunny with soft tan fur and an inspirational message of Oh Hoppy Day. This adorable plush jackrabbit backpack clip has soft gray and white fur and a sweet smiling face. Bubbles plush mouse has soft gray fur, sweet imploring eyes, and holds tight to its puffy Swiss cheese. Bubbles plush kitty has soft black and white fur, sweet imploring eyes, and holds tight to its blue felt fish.